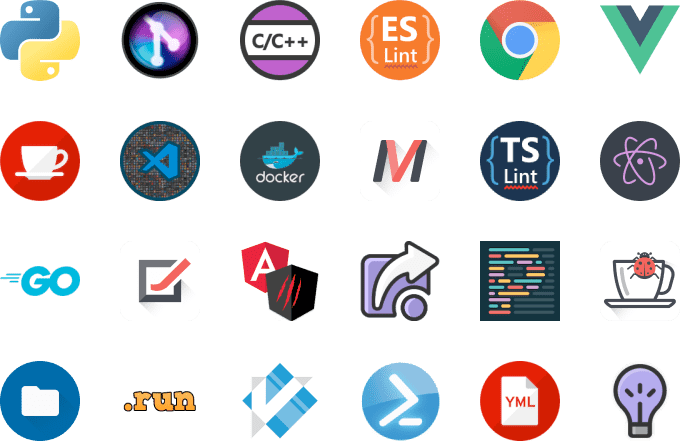 Visual Studio Code is a source code editor developed by Microsoft for Windows, Linux, and MacOs. It includes support for debugging, embedded Git control, syntax highlighting, intelligent code completion, snippets, and code refactoring. It is also customizable, so users can change the editor’s theme, keyboard shortcuts, and preferences. It is free and open-source, although the official download is under a proprietary license. Go beyond syntax highlighting and auto-complete with IntelliSense, which provides smart completions based on variable types, function definitions, and imported modules. Want even more features? Install extensions to add new languages, themes, debuggers, and to connect to additional services. Extensions run in separate processes, ensuring they won’t slow down your editor.